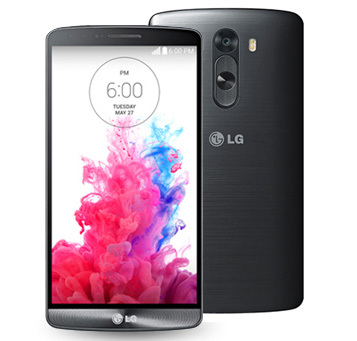 LG G3 Deals - “Simple is the new smart"
Featuring a glorious 5.5 inch display and magnificent 13 megapixel camera, the LG G3 is a premium device which is certainly competing with other Android giants including the Galaxy S5 and HTC One (M8). Can't wait to get hold of the LG G3? Check out our range of fantastic pay monthly deals to suit every smartphone need. Bad news. We no longer range the LG G3. Don't worry, we have a huge range of LG phones at prices you'll love. Watch the official announcement video from LG to see what's arriving in the G3 release. 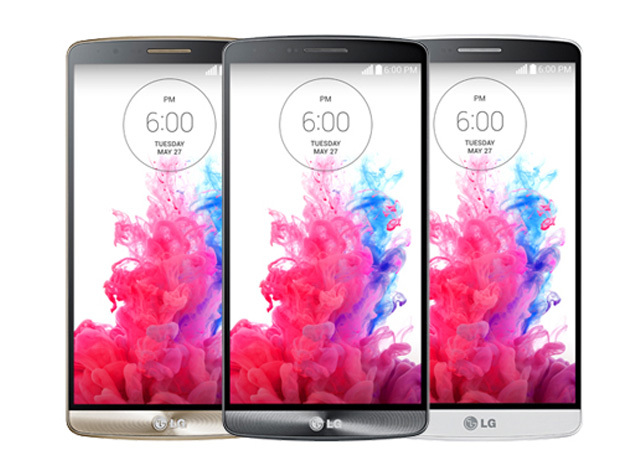 With a premium design and fantastic specs, the LG G3 is out of this world! Watch the video to see the latest features on the Note 4 release. Crafted using lightweight metal-effect material, the LG G3 not only looks exquisitely slick and fashionable but, importantly, it also feels really comfortable to use. 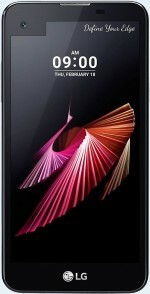 Weighing 149 grams, the handset is quite light considering its phablet-esque screen size. 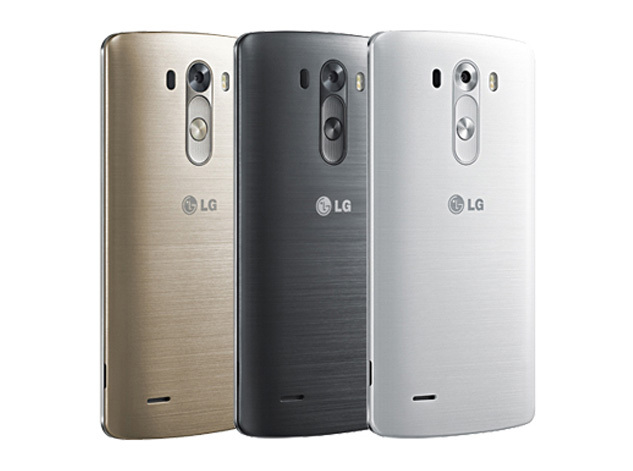 The latest phone release from LG will be available in Champagne, Titan Silver and White. Packed with a staggering Qualcomm Snapdragon 801 processor which can run at a rapid 2.25GHz, the LG G3 is as powerful as it is beautiful. Interestingly, the Android 4.4.2 operating system will be overlaid with LG’s Optimus UI to produce an experience which is wonderfully unique, incredibly fast and super smooth. Topped off with a fantastic 3000mAh battery, the LG G3 is extraordinarily impressive. 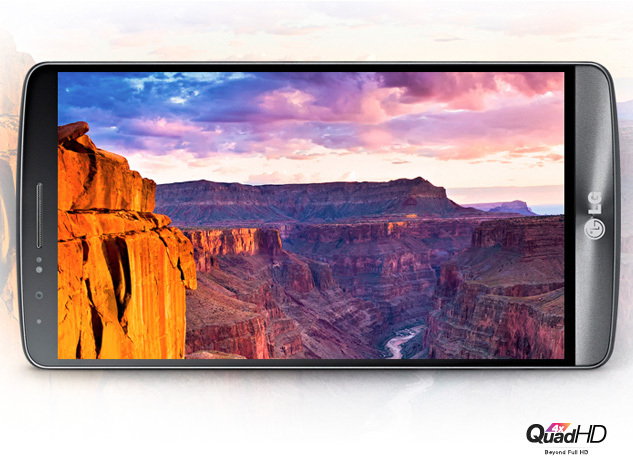 Built with a 5.5 inch display, the LG G3 provides huge screen space for watching your multimedia content. The smartphone goes beyond 1080p to deliver a supreme QHD display; quality never seen before on a mobile release. Compatible with 4G pay monthly contracts imagine streaming a high definition movie from Netflix in seconds! You could even connect this device up to a Television via DLNA for effortless playback of your recorded content. Love taking photos on your smartphone? The LG L3 delivers a 13 megapixel camera with optical image stabilisation and LED flash. 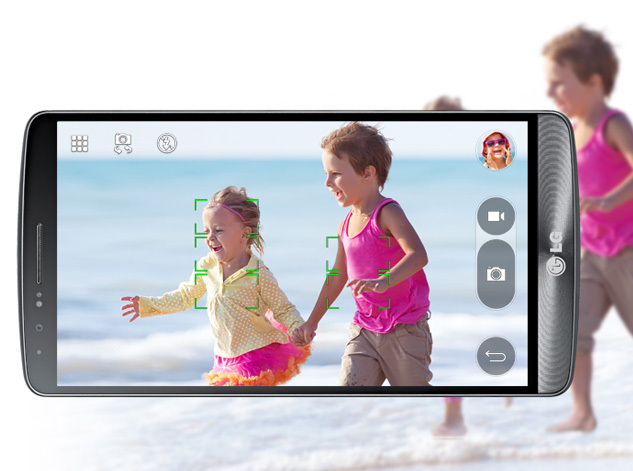 There's also plenty of new software features to customise and enhance your photos with ease. Even the front facing 2.1 megapixel camera will be able to record in 1080p Full HD, meaning amazing image quality for your selfies, snapchats and Skype calls.